If it’s Wednesday, then it’s Quilting Time. 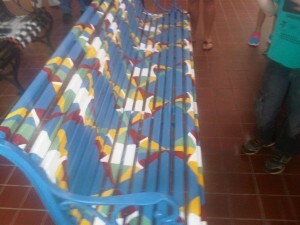 Seeking new quilts to quilt. 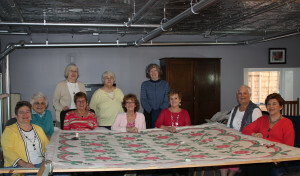 Proceeds from quilting projects are used for local missions and nonprofits of Southeast Iowa. 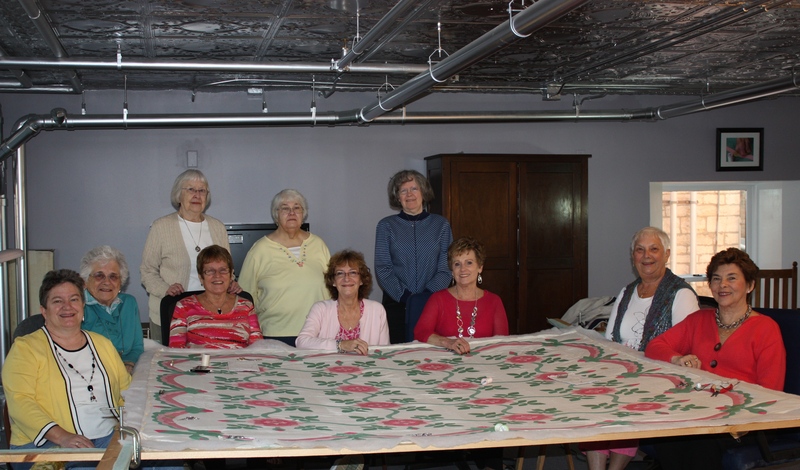 Quilter’s group meets every Wednesday from 8:30am till 12:30pm in LOFT third floor near large southern windows.